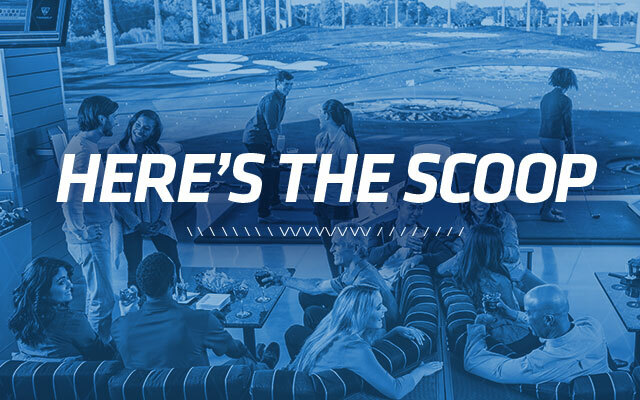 You can now reserve your very own bay online for Topgolf Greenville. This simple process allows you to play when you want, with whoever you want. Bays will of course still be available for walk-in Guests, and we're always happy to help you book a party for larger groups. *Reservations are available the Monday following grand open.